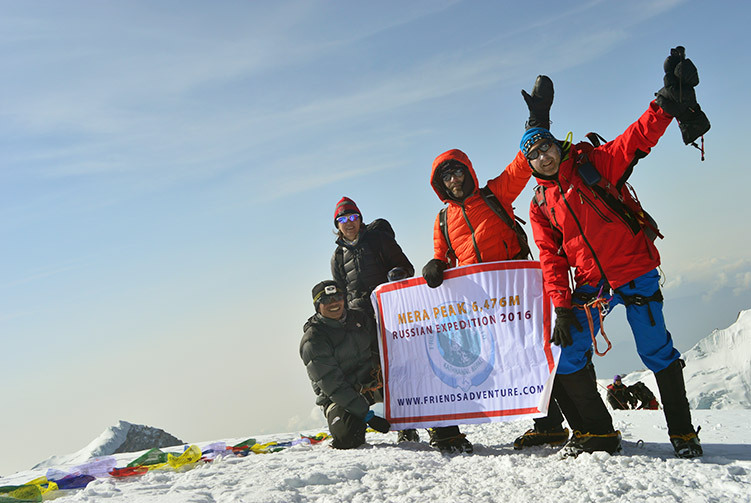 Island Peak Climbing is one of the most popular climbing trips in Nepal. 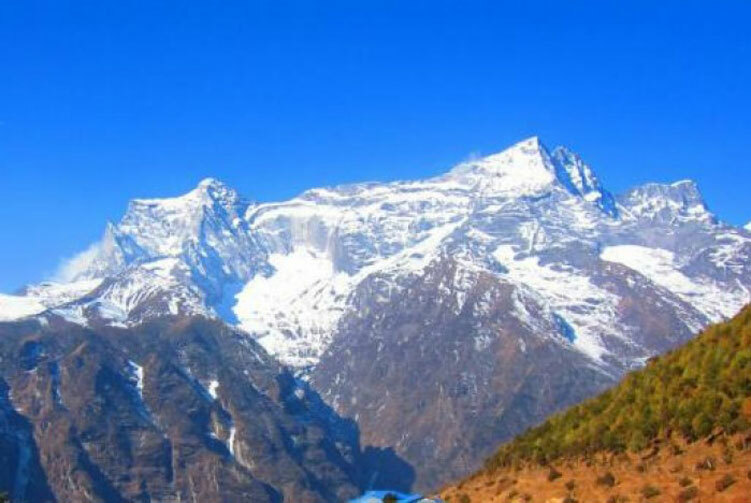 Island Peak, previously Imja Tse, is a beautiful trekking peak that doesn't require any previous climbing experience though having it is definitely an advantage. This 6,189 meters tall mountain amidst the Mt. 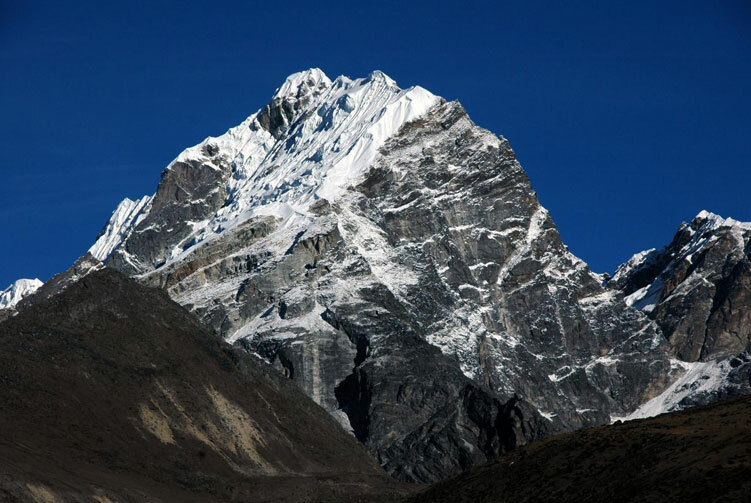 Everest, Lhotse, Nuptse, Ama Dablam and several other soaring mountains in the Khumbu region attracts hundreds of trekkers to climb this mountain. Although many Everest climbers use this peak for an acclimatization climb, it has a distinctly beautiful charm of its own to entice climbers to summit it. 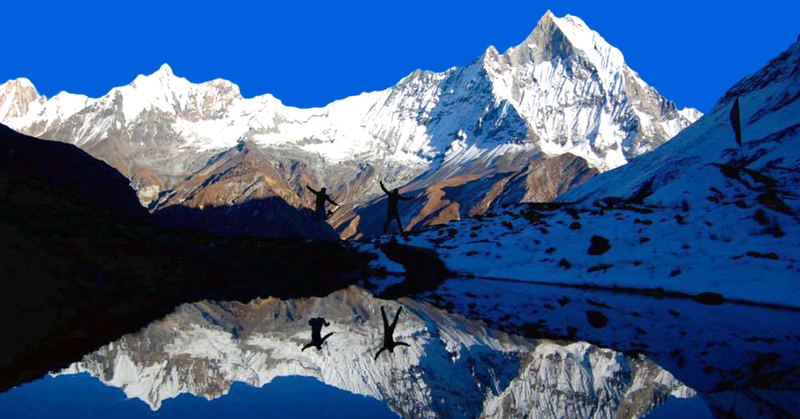 This trip brings several wonders of Khumbu region in addition to the mountain marvels. Before attempting the summit of the Island Peak, the trip takes you to Everest Base Camp and Kalapatthar for acclimatization. 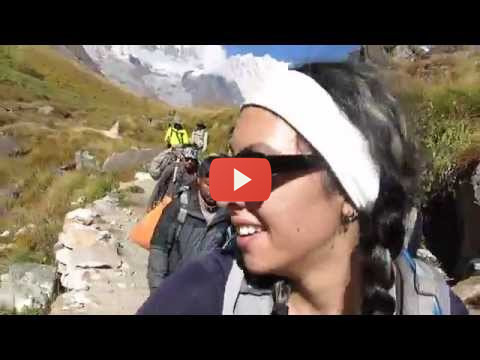 It is certainly an awesome opportunity to take this acclimatization trek that lets us enjoy the moments of being at the base of the highest mountain in the world. After celebration the moments at the Everest Base Camp and Kalapatthar, the trip heads towards Island Peak to attempt the summit of this beautiful mountain. We watch the sun rise beautifully over the magnificent mountains; take picture of the mountains and the sunrise and, later on, return back to lodge at Gorakshep for breakfast. Hungrily devouring the breakfast, we fill up ourselves with much needed energy to go back. We are trekking back to Lobuche today. Overnight at a lodge. After relishing delicious breakfast at Lobuche, we get ready to trek back down to Dingboche. We traverse the trail filled with glacial moraine and rocky boulders. We reach Dingboche to spend relaxing time lazing around and exploiting the most out of the time. We are leaving the Everest base camp trail and heading towards Island Peak today. Our destination today is Island Peak base camp. The trail descends to Imja Khola and advances towards Chhukung for the lunch. Later after lunch, we start trekking to the base camp for our overnight stay. We set up our tented camp to spend the night. We spend a full day today here at the base camp of Island Peak to acclimatize, train and rest for the summit push tomorrow. On the climbing clinic today, we will discuss and prepare the details about the climbing techniques, difficulties and challenges along the climbing route, timings and every detail that is required to go for the summit. It will be a good rest day as well so that we get well prepared, full of energy, for the highlight activity of the trip. We spend overnight at the tented camp at the base camp. Our start for the summit today is really early, almost right after the middle of the night. With the help of flash light and expert guidance of our guide, we follow the sandy first and then rocky trail that leads us up towards the summit. After struggling at the rocky path for few hours, we reach the snow slope and summit gully where we need some technical activities to do. 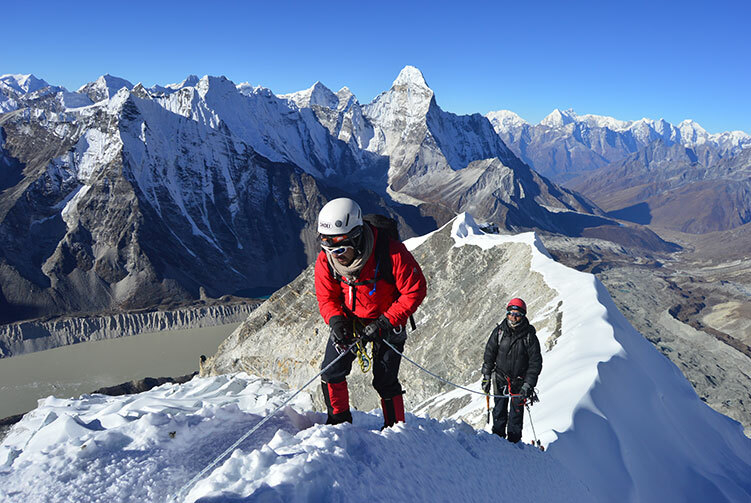 With the help of fixed ropes, we eventually summit the 6,189 meters high Island Peak. 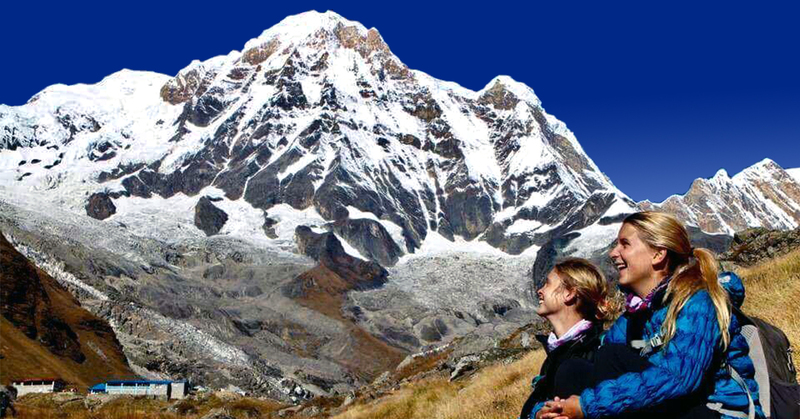 The summit provides excellent views of mountain peaks around including Lhotse, Nuptse and Ama Dablam. 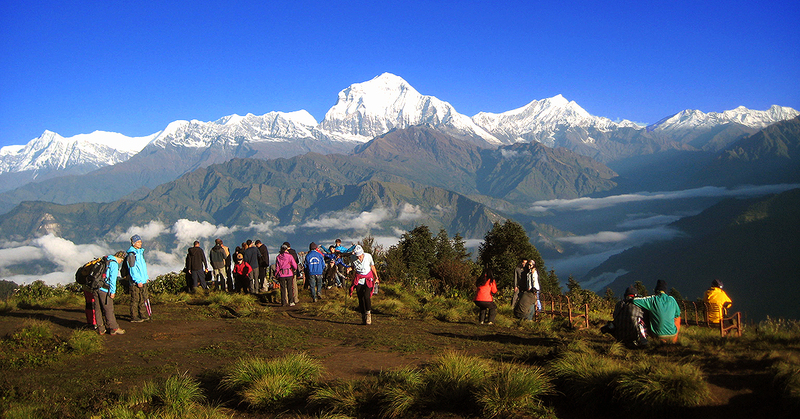 After spending beautiful moments at the top, we start the descent back to the base camp. 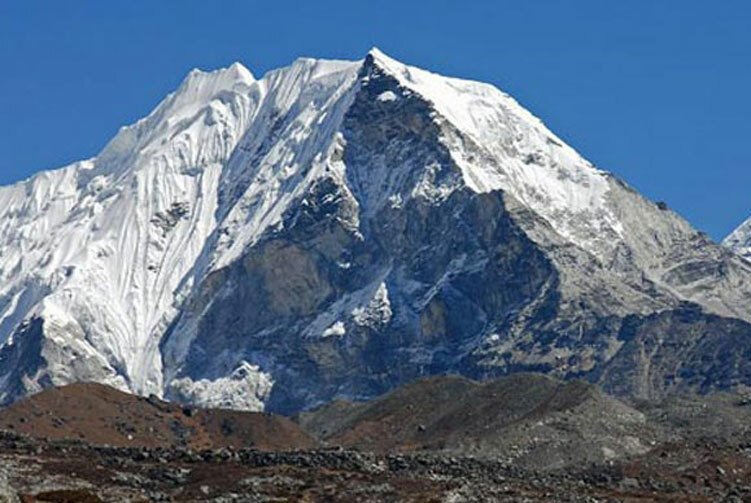 It will be a strenuous effort of about 10-12 hours to reach the summit and come back down to the base camp. Airport Pick up and Drop in Kathmandu by Private vehicle. 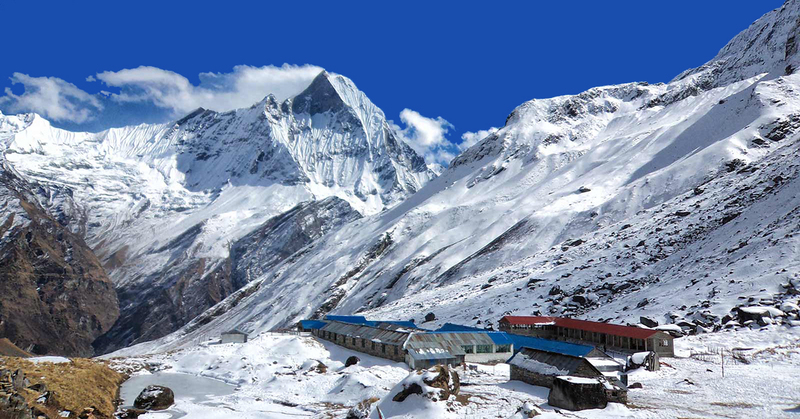 4 Nights Accommodation in Tented Camp while on Island peak base camp. 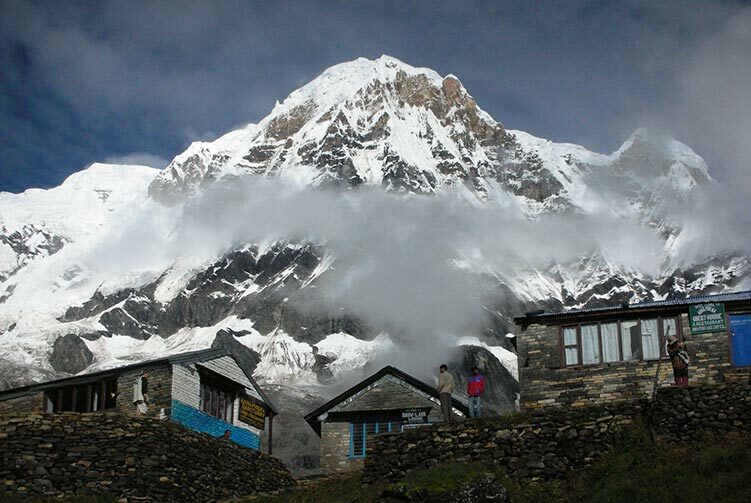 Island Peak Climbing permits and entrance fees for Everest National Park Area. Arrangement of all rescue and evacuation promptly, in worst condition. Island peak expedition group climbing gear, climbing rope, snow bars & carabineers etc. 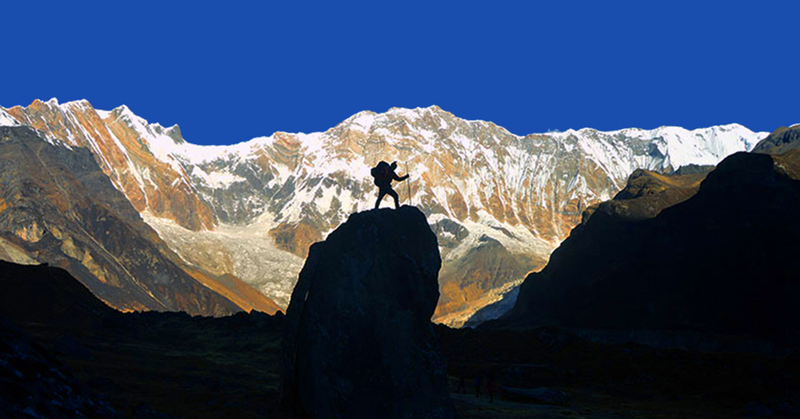 We offer you the best price guaranteed for Island Peak Climbing Expedition.